“This almost never happens, but what is really relaxing is just being in this house all by myself, sitting quietly and watching TV. But I basically never get that chance.” Does this line by Chris O’Donnell relates to you an experience by any chance? Does your everyday routine lets you miss your favourite TV Talk? Do you long to see your favourite TV Talk, perhaps online? Yes, a lot of those who misses their favorite talk shows on TV has find comfort on watching them online, anytime they want. In this blog, we will bring you closer to what you have loved to do in each day. Being online has given a lot of viewers a chance not to miss any important events in their lives, even if it is just a simple TV talk show that they used to watch. 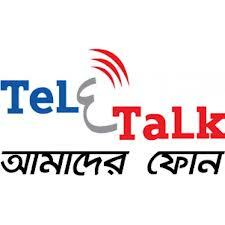 Here at Tele-Talk, we will share each other’s ideas on how to make it possible. Visit us often and discover more from this blog as you read the trend of news on different TV Talk shows and how you can find them online.